We collect the unique design stands in this city, to make more people realize there’re many aesthetic designs around us, and even discover some endemic characters. 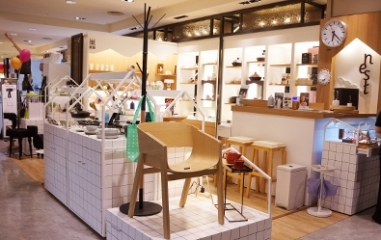 This year, “Go Design” stores, includes commodities, furniture, fashion accessories, and coffee shop, the enchantment of design is everywhere. 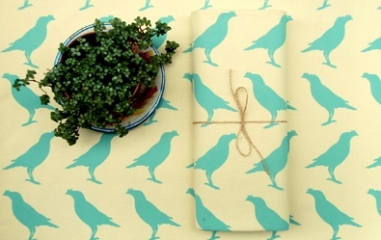 The nest store was founded in 2011 and based on the high demand of daily life designs. We choose the products based on their originality, design, and good quality craftsmanship. These home wares and design objects are simple and timeless, with creativity and functionality from designers. 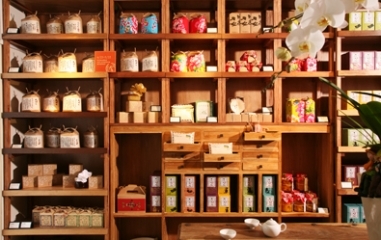 You can find Asian culture and lifestyle are well presented in our shops. “nest” wishes to share all the inspirations and experiences with people around the world. Okey Dokey Gallery & Café provides the most friendly and artistic atmosphere environment for everyone. We are not just a coffee shop, but also a open space for people who loves art, music, performance, and arts activities. We always welcome the freelancer artist, photographer and new artists to sharing art works to all audiences. In Okey Dokey Gallery & Café, you can experience all new cuisine and appreciating contemporary arts in the same time. Come and enjoy! 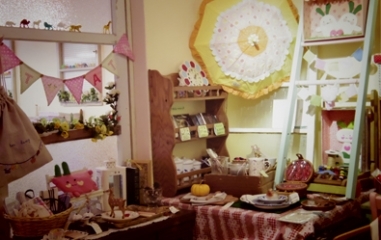 A dessert, crafts & cafe' shop decorated in Taiwanese vintage style with furniture and crafts collected from the 60s~90s by the owner. At To tat-ta, people believe that you deserve better deserts and a cup of coffee. We also believe this is a great place for interesting people to meet each other. Since 2006, Green in Hand has tried to convey the true value through ordinary rice, which is the vary lifestyle of the people living in Taiwan. The most important spirits of all: Taiwanese friendly attitude towards land. 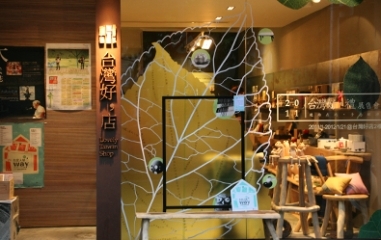 In 2013, Green in Hand opened their first and long-awaited boutique in Taipei; it is a place not only to look for the best quality agricultural products, but also explore the stories of people who grow our food. 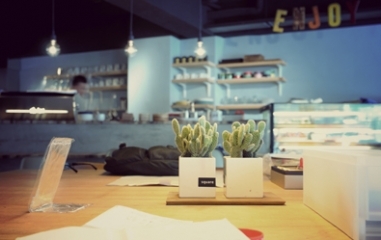 “a day” is near Songshan Cultural Creative Park, it’s not only a café, we also serves fresh seasonal food and delicious desserts. We provide warm Nordica furniture, tableware, zakka, creative life style and diversified exhibitions. It is expected to become a comfortable place like your friends’ home. 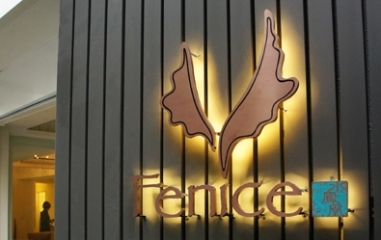 In 2008, Fenice Design was established in Taipei ,a jewelry design company. While the company is named “Fenice”(Phoenix in Italian), our Chinese name Water Phoenix conjures the image of the purity, softness and prettiness of water, as well as the image of flying brought to mind by the phoenix. 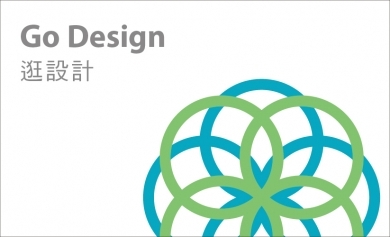 Fenice Design is the first contemporary creative jewelry brand in the cultural creative industry of Taiwan. We combine craft, fashion and culture in our designs, we dedicate ourselves in promoting the beauty of Taiwanese design to the world. Since the establishment of ART64 first store in 2003, we has realized our countless interesting ideas into jewelry. ART64 currently has 4 stores and 3 online shops. 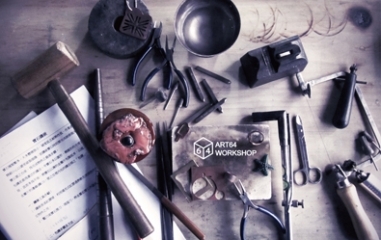 ART64 will fulfill the process from design to manufacturing here by integration of metalsmithing workshop, and unique silver jewelry display space. We welcome you to come, and experience the design of ART64. 1.3. 5 FUNNY！ or 2. 4.. 6.. SAD ? UP TO YOU ! The brand name, “0416x1024” is a mathematical expression with the hidden meaning of multiplying the birthdays of the two designers, 0416 and Mujing Shan. Multiplication signifies endless power and boundless possibilities. The brand expresses emotions through a humorous and unpretentious hand-drawn style, and uses everyday living as raw material. It also expands on the concepts of “home” and “love” in the creation of accessories and practical household items. It is not high-profile or trendy, but can still quietly find its way into your heart. The origin of the name "OBEIOBEI" comes from a market in Milan Italy, means beautiful things. OBEIOBEI is specialized in designing leather goods, accessories, and jewelries, it’s also a place where people can meet design and fashion. 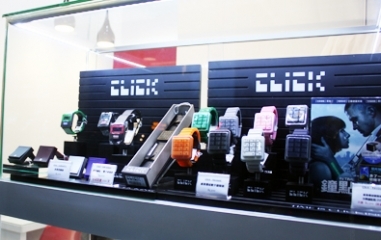 AJTIME Concept Store is the first international watch brand in Taiwan．Our commitment is to bring the stylish, creative, and unique timepieces to the people in Taiwan, Hong Kong and China. 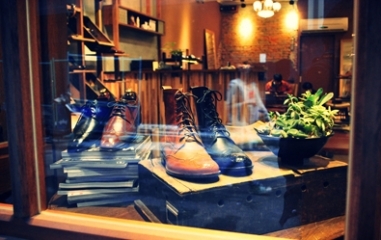 O’Ringo’ primary products are handmade leather shoes for men. As getting the greatest benefits from both online and physical sales channels, and with great interactions with customers, O’Ringo strives to raise the awareness and knowledge about what handmade leather shoes are, in order to turn shoe making as an elaborate craftsmanship instead of an everyday object. 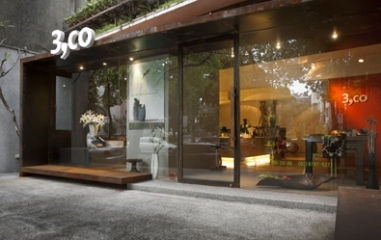 A Taiwan-based company, “3,co”, has in the space over years gone from a little-known company to a “brand” in the world of ceramic home decorations. 3,co. is more than just a brand. It is an attitude, a way of life and most of all, a concept that reshapes the way you view your surroundings. The Brand concept is based on the four key elements: timelessness, simplicity, subtlety and graceful sophistication, every ceramic decoration produced by 3,co comes with a different story, and all the creations are completely original and new designs are presented every year. 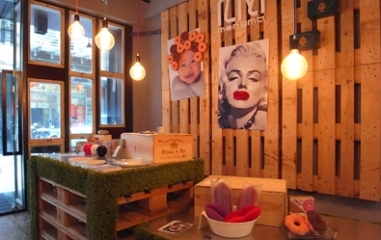 MONGMA HUB is the concept shop, MONGMA shows a series lifestyle ideas. The brand has no specific design ethos, yet simply delivers wows. What MONGMA believes is: imagine on, ideals come! Welcome to visit and be imaginative. “inBlooom@ArtYard” is located in Dadaocheng in Taipei. 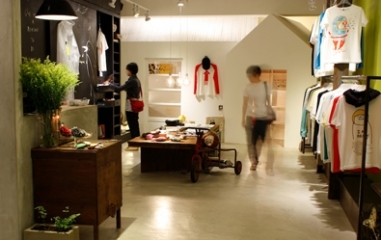 It’s an art space where including studios, art shops, café, and bookstore. Fabrics, art zakka, selected Taiwanese designs are available at the 1st store; take a break and drink coffee at the 2nd floor. No stalgic, arty, and slow-life. 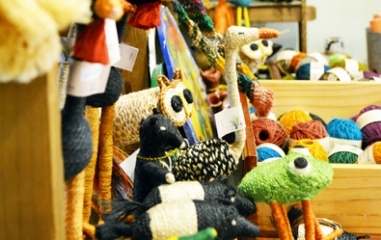 Twin is the first organization in Taiwan that has been certified as a member of World Fair Trade Organization. 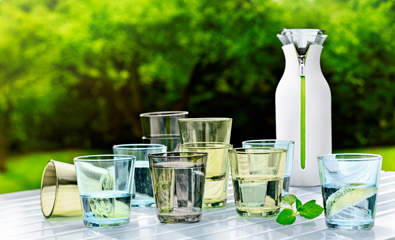 From music instrument to food-ware, clothing to home-ware, most of our products are designed in Taiwan, and produced by artisans in underdeveloped countries. Through Fair Trade, we can directly help the underprivileged producers, mostly women and their children. 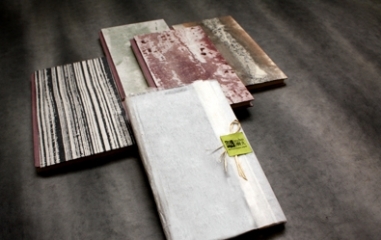 To combine contemporary designs with age-old techniques, we ensure our product is Eco friendly and truly exceptional. Life is a beautiful language, so we established Haus Collection on June 1st 2008. 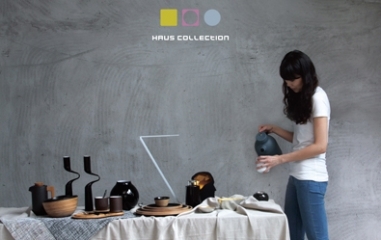 Haus Collection combines haus and collection, and we believe in making living better. 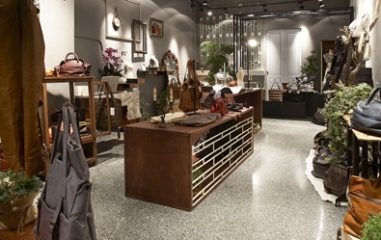 Founded in 2007, Yuan Sheng is a unique select shop that incorporates furniture, home accessories, kitchenware, vintage collectables, floral design, art studio as well as café. Situated in the heart of Taipei, this 661m² showroom, ever dedicated to remaining plugged into the creative industries strive to inspire many alike. 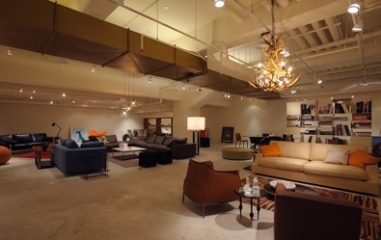 Take a stroll in this industrial loft like space, and be infused by the all round tailor made services. The perfect harmony of pricing, quality and taste is after all, obtainable. Browse the online shopping section and discover one of a kind goodies from around the globe. Even amidst a chaotic live, one must always find time to dive into the world of wondrous designs! Nordic imports quality Scandinavian design products to Taiwan through its online store and at department stores, revealing the value of the award-winning and monumental works of its time to everyday life. Nordic is a museum of Scandinavian design life, spreading the aesthetics of simplicity and elegance from the Northern lands to everyone’s mind. There is an invisible and moreover unidentified something that is bridging body and matter. We call it medium. Medium can be viewed as light or otherwise as air but its existence is not simply defined. It can be also viewed as a bonding energy. What is conveyed from matter to body can be somehow understood by comparing the difference between the absent and the present. It's something invisible yet tactile. Naoto Fukasawa believes that designing objects is to bring medium that lies in between. 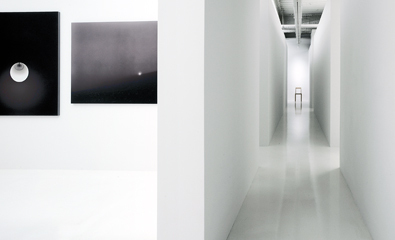 Tamotsu Fujii intends to capture this medium that surrounds the objects. Medium defines the mutual relationship between two material elements. Both they express a sense of beauty which lies within the boundary of invisible relationships. Suho, a museum filled with imaginations, creativity and vitality is waiting for you to discover the infinite magnificence of paper! 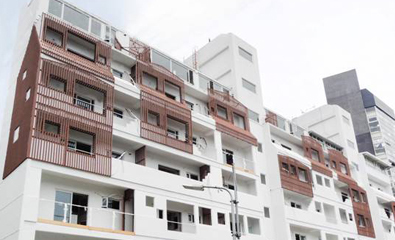 PaperSun is artistry and cultural apartment featuring contemporary architecture and elegant interiors, which sits tranquilly with a long covered road separating it from the night market. The apartment is conveniently located within 5-8 minutes’ walk to the MRT Shilin Station and numerous bus stops, for our guests wishing to explore the city of Taipei. 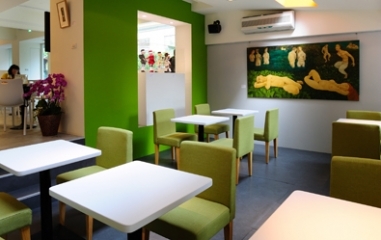 The guests may enjoy easy access to nearby attractions, such as Chiang Kai-Shek Shilin Residence, National Palace Museum, Taipei Fine Arts Museum, Yangmingshan National Park, Beitou Hot Spring, Taipei Astronomical Museum, Tianmu Baseball Stadium, Danshui Town, Danshui Fisherman's Wharf, and many more. These fantastic attractions along with convenient shops and local eateries will leave memorable experiences of Taipei for anyone.